Cambria Press Book Review: MCLC lauds Rethinking Chineseness for being a “well-written and researched” book! 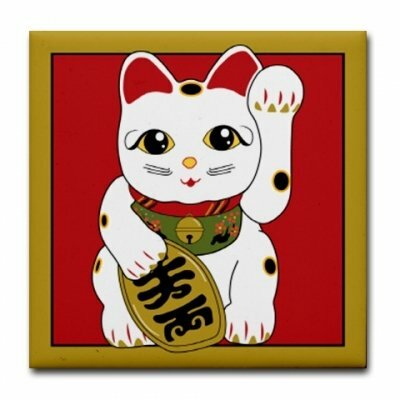 Cambria Press congratulates E. K. Tan on the glowing review of his book in Modern Chinese Literature and Culture (MCLC) by Dr. Karen Thornber (Professor of Comparative Literature, Harvard University). 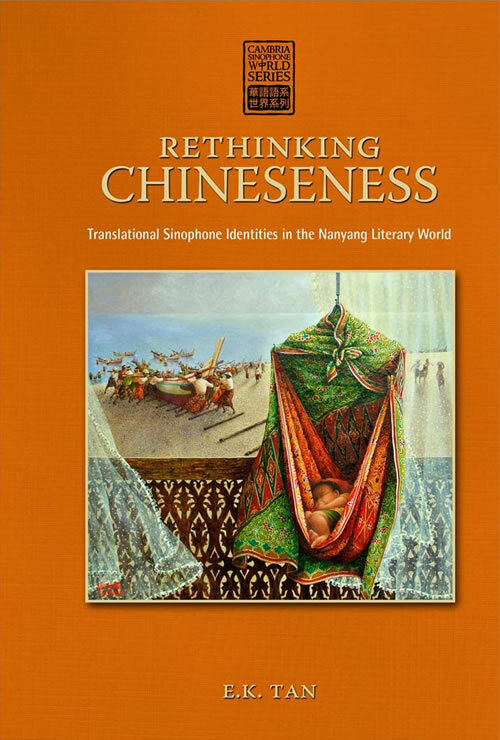 The book review lauds E. K. Tan’s interdisciplinary Rethinking Chineseness: Translational Sinophone Identities in the Nanyang Literary World because it is a “well-written and researched” book that “makes important contributions to Sinophone studies, Chinese studies, and Southeast Asian Studies, as well as to scholarship on diaspora, comparative literature, and world literature.” Read the entire MCLC review! This book is part of the the Cambria Sinophone World Series headed by Professor Victor Mair. There are affordable Cambria Press e-book versions of this title, so get a copy for your kindle, iPad, or e-reader of your choice today. Recommend this Cambria Press book today! Professors, if you would like to use this for your class, please refer your librarian to the Cambria Press Desk Copy Plus Program which helps you get free versions for your students!